Ideal for those who love to sit up and relax in bed. Upholstered in fashionable black slate or grey with fine stitching detail. 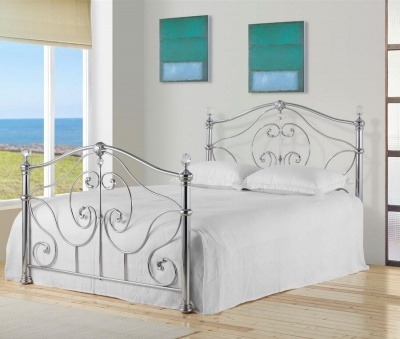 Simple design works well in modern and traditional bedrooms.